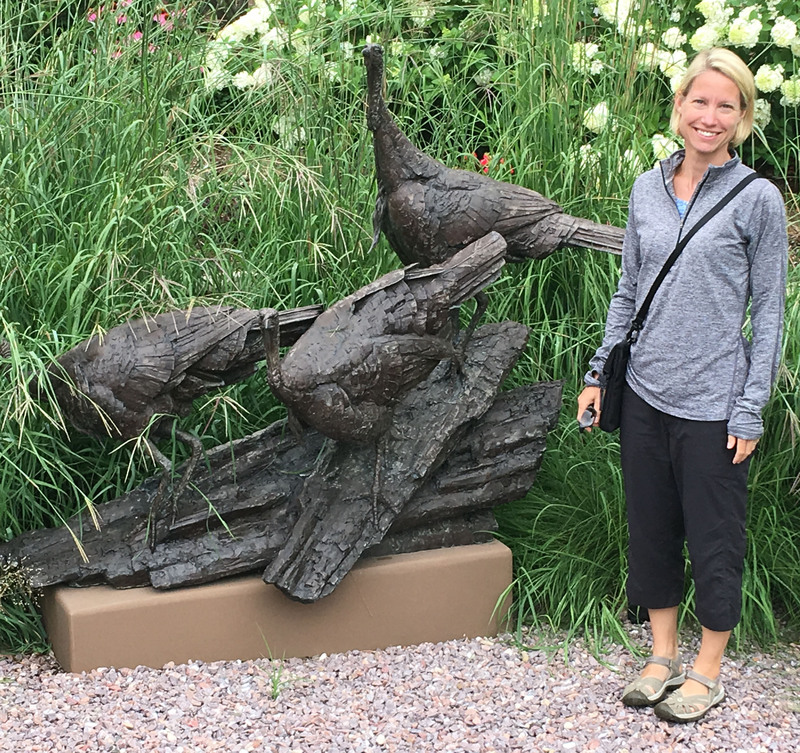 I am a broadly-trained environmental archaeologist with a regional focus on New World societies, and methodological expertise in zooarchaeology, human osteology and stable isotope analysis. My current research is based primarily in the Maya cultural region, but I have also conducted archaeological research in Peru, the Caribbean, and the southeastern United States. My current research addresses socio-economic questions related to subsistence, animal management, political economy and exchange, and environmental questions regarding human impacts on and responses to deforestation, climate, and changing wildlife populations. I strongly encourage prospective students to contact me via email or phone before applying to the graduate program. I am open to advising students working on a wide range of topics, and in various geographic and cultural zones as long as their interests broadly overlap with my areas of specialization. In collaboration with Dr. Richard Hansen and Lic. Edgar Suyuc, I am analyzing ancient animal remains from the major Late Preclassic center of El Mirador (Petén, Guatemala). Analysis of the remains is on-going, but will provide information about past diet, trade, tribute, and ritual animal use. Environmental information is also being studied through combined zooarchaeological and stable isotope methodologies to assess the extent of past deforestation, and use of aquatic habitats. 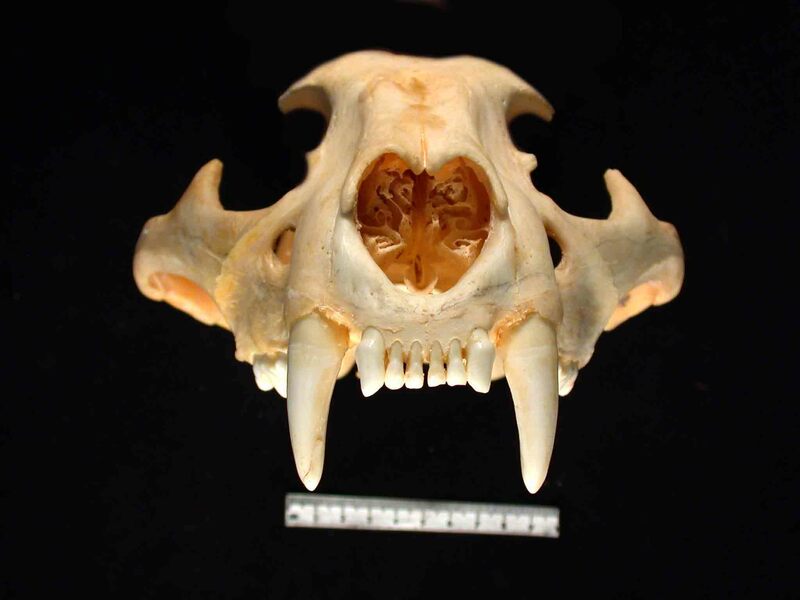 Faunal remains recovered from a Terminal Classic resettlement of the region will also be used to study ecosystem resiliency following several centuries of regional abandonment. With funding from the National Science Foundation, I am re-examining the timing, process and practice of ancient turkey husbandry in the Maya lowlands. This research builds upon the recent identification ofsouthern Mexican turkey (Meleagris gallopavo) at a Preclassic Maya site, which pre-dates previous known examples by over 1000 years (Thornton et al. 2012, PloS One). 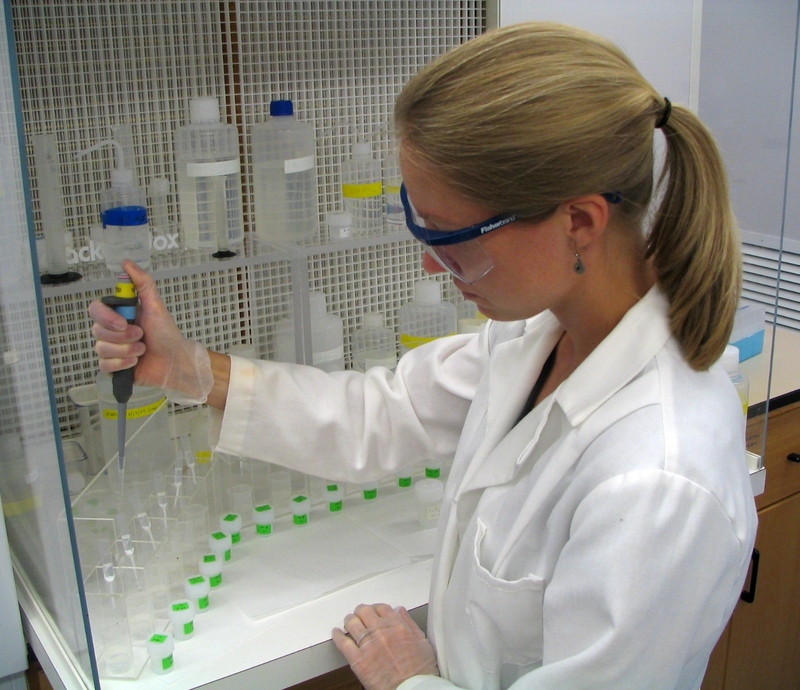 The research is multi-disciplinary and integrates zooarchaeological, isotopic and DNA analyses. Through these methods, I am assessing: 1) when non-local Meleagris gallopavo was first introduced to the ancient Maya and when it was widely adopted, and 2) whether the ancient Maya also maintained captive populations of the wild ocellated turkey (Meleagris ocellata), which is native to the Maya region. This research is important to interpretations of Mesoamerican animal domestication, subsistence systems, and long-distance exchange connections. Through combined zooarchaeological and strontium isotope (87Sr/86Sr) analyses I am investigating faunal resource exchange among the ancient Maya. Preliminary results demonstrate that faunal resource exchange was more extensive than previously recognized in terms of both the quantity and diversity of goods being circulated (Thornton 2011). 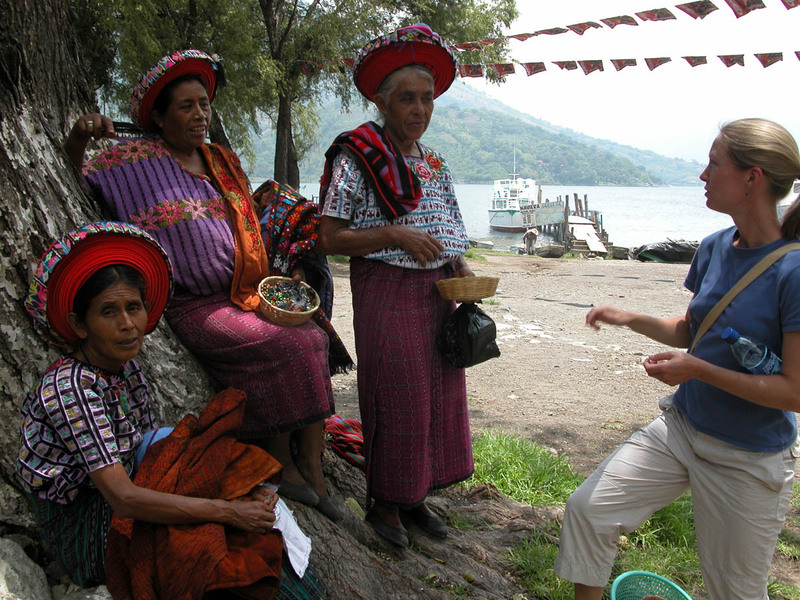 I also have on-going affiliation with two archaeological projects in Petén, Guatemala. At the sites of Cancuen (PI: Arthur Demarest – Vanderbilt University) and Motul de San Jose (PIs: Antonia Foias – Williams College, Kitty Emery – Florida Museum of Natural History) I am continuing to research bone and shell artifact production, and how the acquisition and distribution of natural resources intersects with socio-political relationships within and between sites. Llamas and alpacas were a subsistence and economic maninstay of Middle Horizon (AD 600-1000) and more recent cultures in the Peruvian Andes. However, despite their economic and cultural importance, prehistoric foddering practices and the location of pasturing locations are not well known. Through stable isotope analysis, I am therefore investigating herd management practices including pasture elevation, the import of non-local animals, and whether domestic camelids used for ceremonial purposes were managed separately or fed distinct diets. This line of inquiry contributes to an understanding of the economic networks established by colonists of early expansive states systems. 2016 Introduction to the Special Issue: Turkey Husbandry and Domestication: Recent Scientific Advances. Journal of Archaeological Science: Reports 10:514–519. Special Issue edited by Erin Thornton, Kitty Emery and Eduardo Corona. 2016 Ancient Maya Turkey Husbandry: Testing Theories through Stable Isotope Analysis. Submitted to Journal of Archaeological Science: Reports 10:584–595. Special Issue edited by Erin Thornton, Kitty Emery and Eduardo Corona. 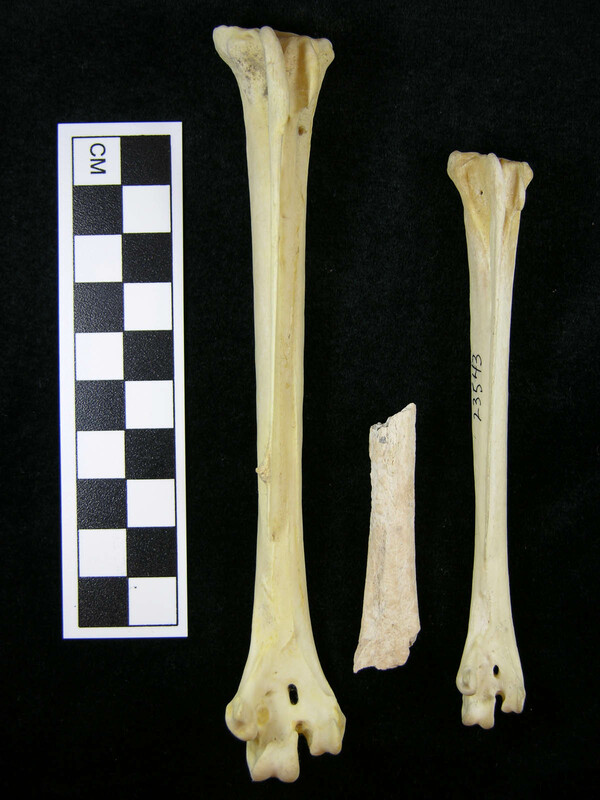 2016 Testing Osteometric and Morphological Methods for Turkey Species Determination in Maya Assemblages. Submitted to Journal of Archaeological Science: Reports 10:607–631. Special Issue edited by Erin Thornton, Kitty Emery and Eduardo Corona. 2016 Patterns of Ancient Maya Animal Use at El Mirador: Evidence for Subsistence, Ceremony and Exchange. Archaeofauna 25: 232-264. 2016 “Fauna” In Encyclopedia of the Ancient Maya (Walter Witschey, editor). AltaMira Press, pp. 153–157. 2015 The Uncertain Origins of Mesoamerican Turkey Domestication. Journal of Archaeological Method and Theory (published on-line Dec. 2015). 2014 Tracking Climate Change in the Ancient Maya World through Zooarchaeological Habitat Analysis. In The Great Maya Droughts in Cultural Context (Gyles Iannone, editor). University Press of Colorado, Boulder, pp. 301–332. 2014 Oxygen Isotopes from Maya Archaeological Deer Remains: Experiments in Tracing Droughts Using Bones. In The Great Maya Droughts in Cultural Context (Gyles Iannone, editor). University Press of Colorado, Boulder, pp. 231–253. 2013 Late 19th and Early 20th Century Animal Use at Holotunich, Belize. In Archaeology of Ancient Mesoamerican Animals (Christopher Götz and Kitty F. Emery, editors). Oxbow Press, David Brown Book Company, pp. 351–380. 2013 Ancient Animals of the Southern Maya Highlands: Zooarchaeology of Kaminaljuyu. In Archaeology of Ancient Mesoamerican Animals (Christopher Götz and Kitty F. Emery, editors). Oxbow Press, David Brown Book Company, pp. 381–416. 2012 Animal Resource Use and Exchange at an Inland Maya Port: Zooarchaeological Investigations at Trinidad de Nosotros. In Motul de San Jose: Politics, History, and Economy in a Maya Polity (Antonia E. Foias and Kitty F. Emery, editors). University of Florida Press: 326-356. 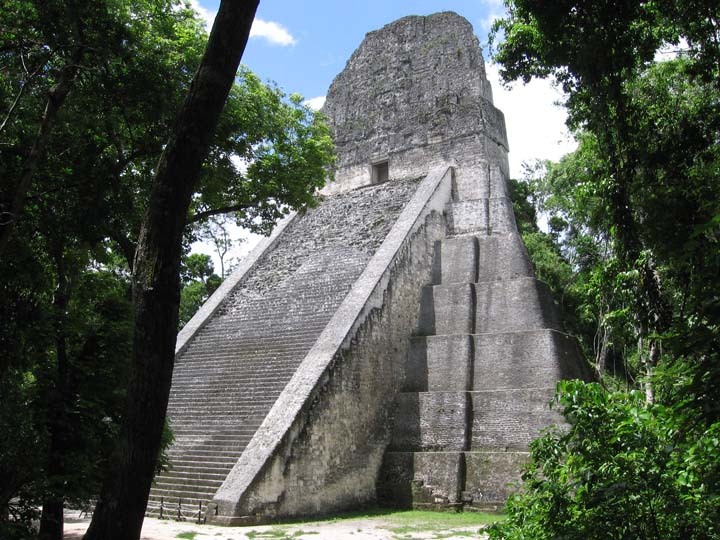 2012a Tracking Climate Change in the Ancient Maya World through Zooarchaeological Habitat Analysis. In The Great Maya Droughts in Cultural Context (Gyles Iannone, editor). University Press of Colorado, Boulder. 2012b Using Animal Remains to Reconstruct Ancient Landscapes and Climate in the Central and Southern Maya Lowlands. In Proceedings of the 11th Annual International Council for Archaeozoology Conference, Paris, 23-28 August, 2010 (Christine Lefévre, editor). BAR International Series #2354: 203-225. 2012c Thornton, Erin Kennedy, Kitty F. Emery, Camilla Speller, Ray Matheny, and Dongya Yang. Earliest Mexican Turkey (Meleagris gallopavo) in the Maya region found at Preclassic El Mirador. Society for American Archaeology. 2011 Reconstructing Ancient Maya Animal Trade through Strontium Isotope (87Sr/86Sr) Analysis. Journal of Archaeological Science 38: 3254-3263. 2011 Isotopic Evidence for Middle Horizon to Sixteenth Century Camelid Herding in the Osmore Valley, Peru. International Journal of Osteoarchaeology 21: 544-567. 2008a Zooarchaeological Habitat Analysis of Ancient Maya Landscape Changes. Journal of Ethnobiology 28(2): 154-178. 2008b A Regional Perspective on Biotic Change During the Classic Maya Occupation Using Zooarchaeological Isotopic Chemistry. Quaternary International 191: 131-143. 2005a Thornton, Erin Kennedy and Kitty F. Emery (2005) Estudio Preliminar de la Utilización Animal Durante el Preclásico Tardío en El Mirador. In 2004 Simposio de Investigaciones Arqueológicas en Guatemala ( J.P. Laporte, B. Arroyo, and H.E. Mejía, editors). Guatemala Instituto de Antropología e Historia, Chapter 75, pp. 1-8.